Lake Junaluska is a census-designated place (CDP) in Haywood County, North Carolina, USA. It is part of the Asheville Metropolitan Statistical Area. The population was 2,675 at the 2000 census and 2,734 at the 2010 census. It is notable as the site of the headquarters of the World Methodist Council, a consultative body linking almost all churches in the Methodist tradition. 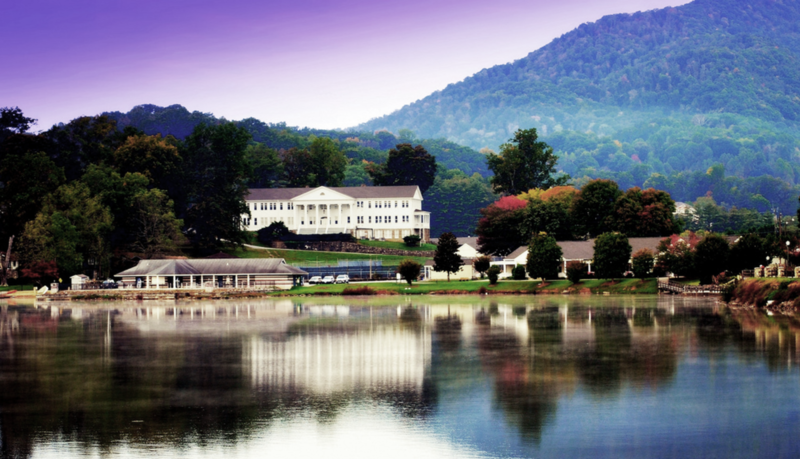 The WMC headquarters is itself located on the campus of the Lake Junaluska Conference and Retreat Center, an assembly for the Southeastern Jurisdiction of the United Methodist Church which hosts Annual Conferences and other United Methodist and religious conferences and events. As well, the Lake is home to the Foundation for Evangelism incorporated by Harry Denman to provide funding to various seminaries, professorships, and youth ministries. 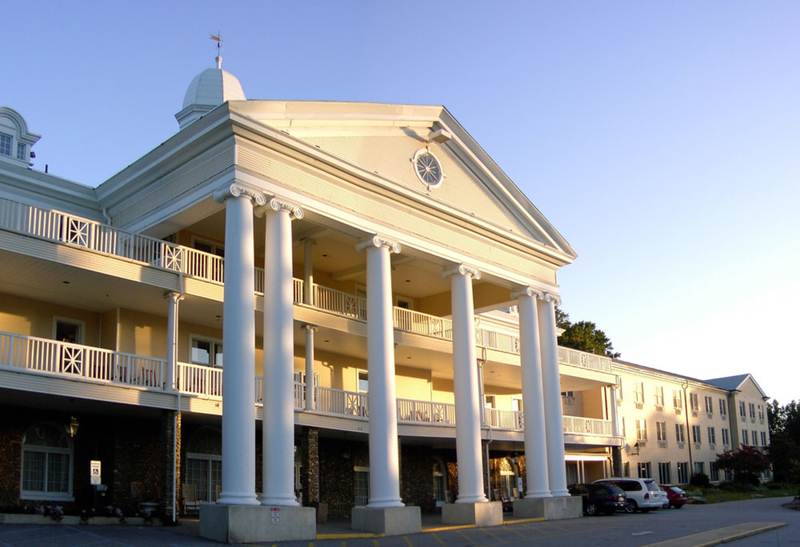 Contrary to popular belief that Lake Junaluska is named after the famous Cherokee Indian leader Chief Junaluska, the assembly is actually named after nearby Mount Junaluska (now North Eaglenest Mountain), which is itself named after Chief Junaluska. 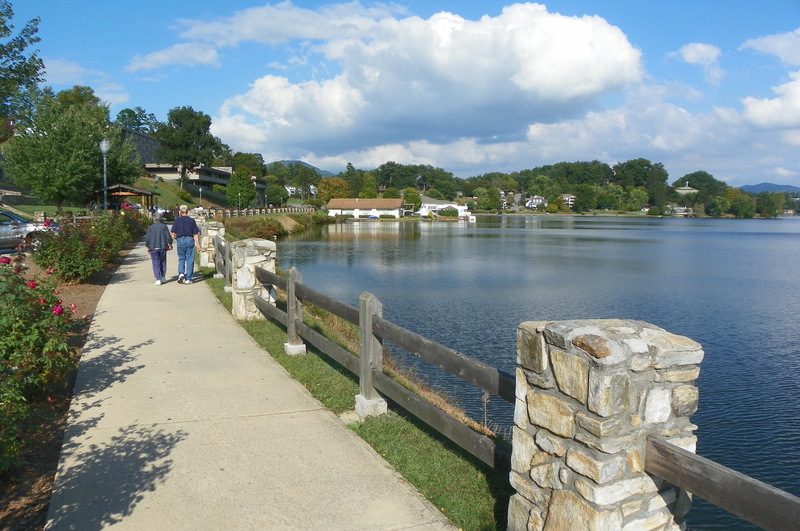 The community of Lake Junaluska consists of 765 homes. 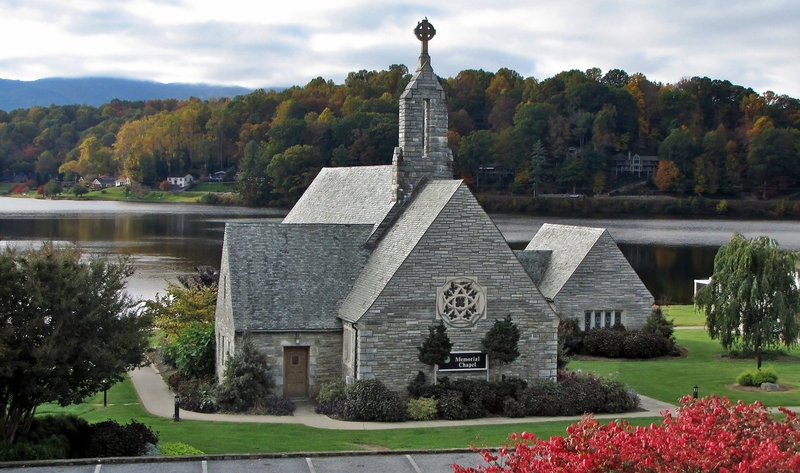 Lake Junaluska is located 27 miles or a short 31 minute drive to downtown Asheville. It has a beautiful setting in Haywood County and is known for the 18 peaks over 6,000 feet, more than any other county east of the Mississippi River. The 200 acres of lake is surrounded by 1,200 acres of beautiful rolling hills and valleys. The total area is 5.8 square miles of which 5% is water. As of March of 2015, Lake Junaluska is looking to merge with the city of Waynesville NC. Today, the Lake Junaluska Conference and Retreat Center hosts events for the United Methodist Church beginning in April and lasting through the fall of each year. There are events for all ages, ranging from a summer day camp for children to various Elderhostel's. The Center also includes lodging, dining and recreational activities in a beautiful lakeside setting. The most famous tradition for Lake Junaluska youth is performed on the last day of each retreat week, highlighted by Youth In Missions week. On the final night, visitors walk to the outdoor chapel near the cross and sing "Pass It On. Lake Junaluska also presents a wonderful holiday concert every Christmas season. Updated: 18th April, 2019 5:00 PM.